In honor of this release, the American Pie Facebook page just launched a special "Dance Like Oz" competition with Tout that you might enjoy. 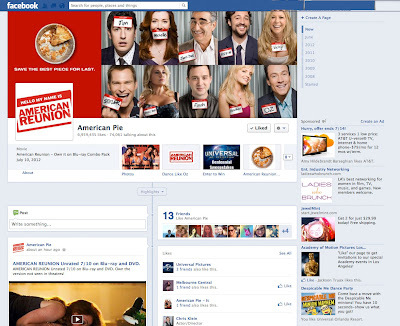 The grand prize winner will receive an American Reunion prize pack and tweet from Chris Klein! 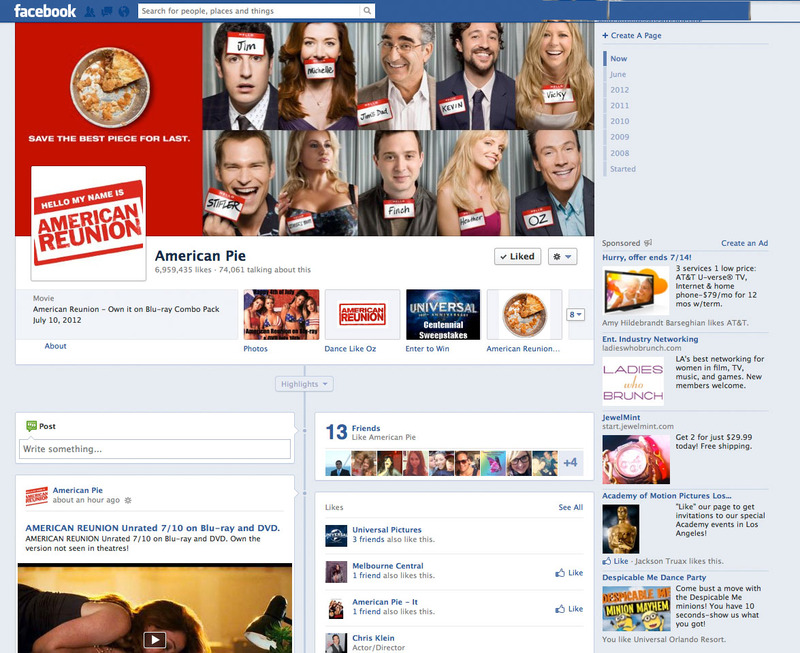 To enter, simply visit the Dance Like Oz tab on the American Pie Facebook page. 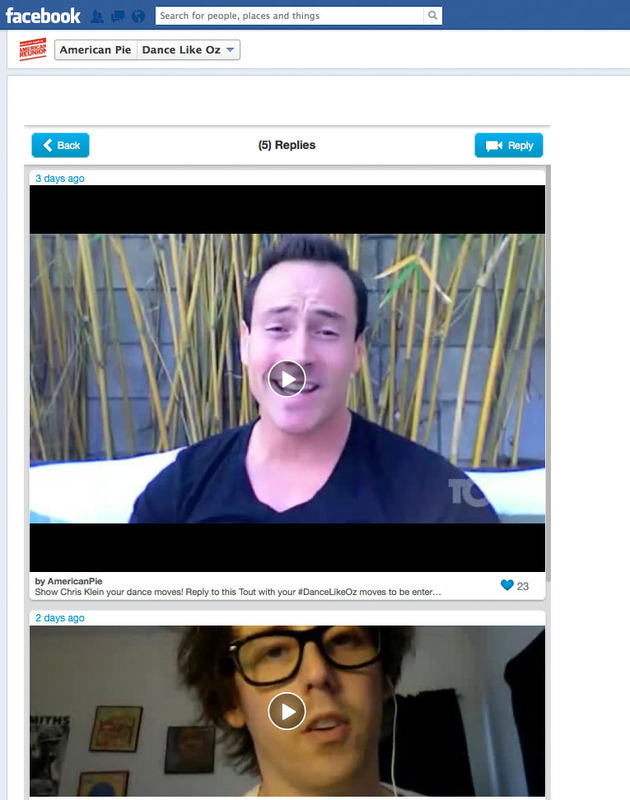 Reply with your own 15-second video of your dance moves https://www.facebook.com/AmericanPie/app_156218351098324 to win!